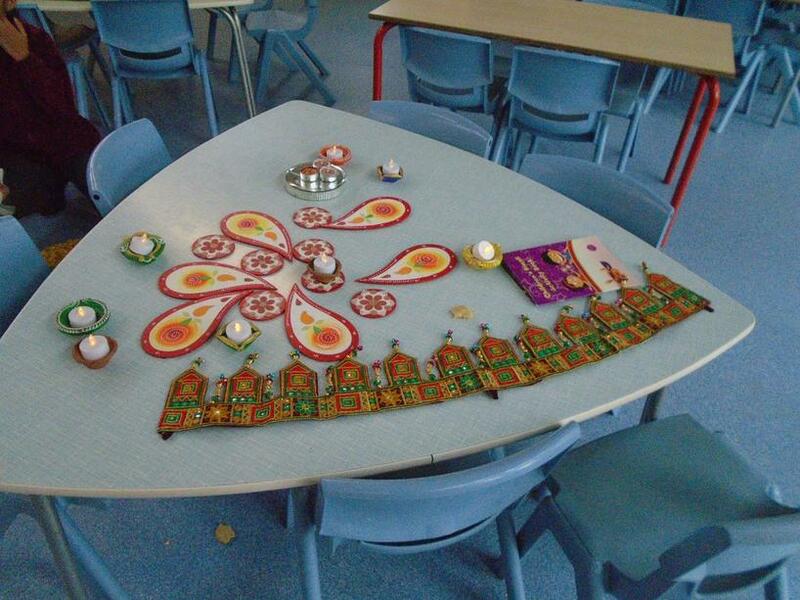 Mrs Geddes started the week with an assembly about Diwali. 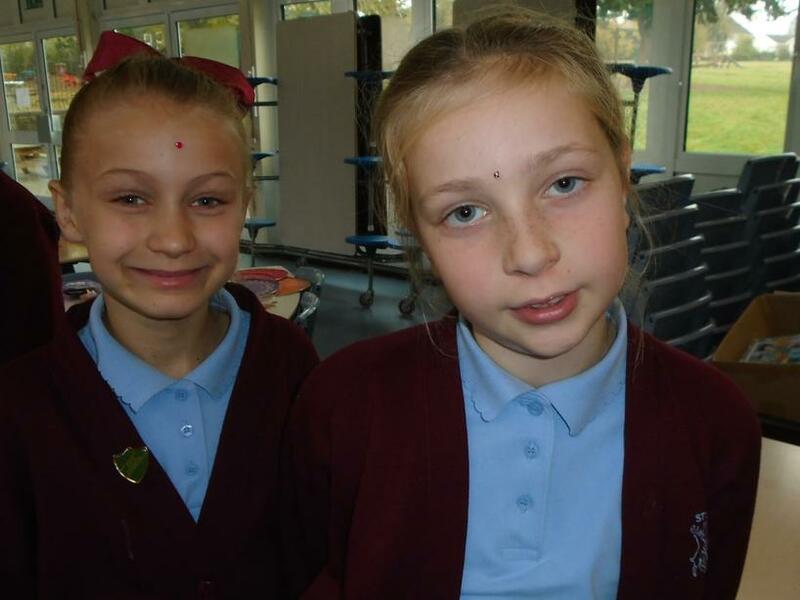 We learnt about how this festival is celebrated and the significance of light in the Hindu religion and others. 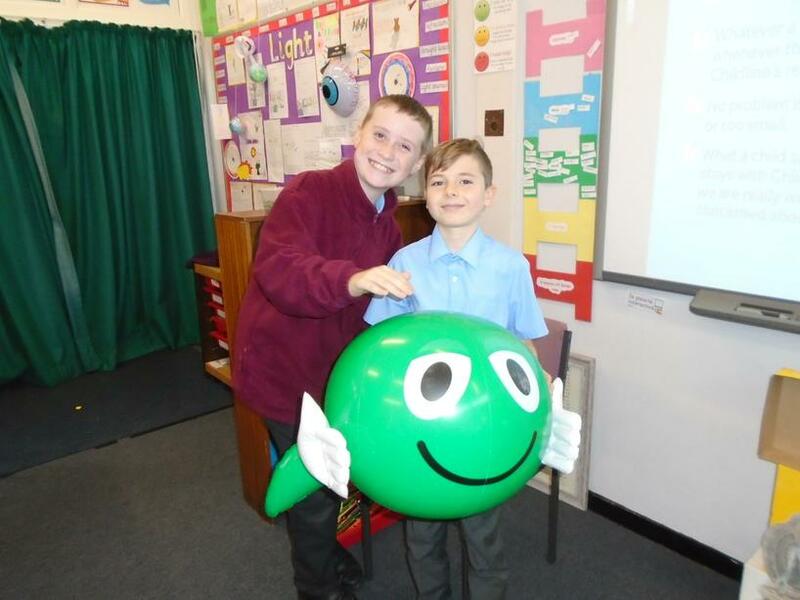 Years 5 and 6 were visited by the NSPCC to do workshops following on from the assembly before half-term. 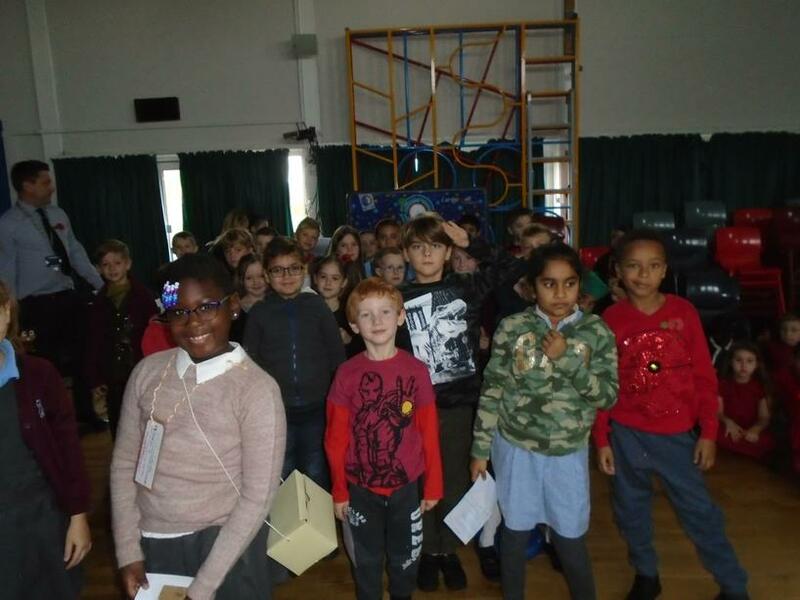 Elsewhere in the school Mrs Kotecha came in to visit children in Years 2 and 4. 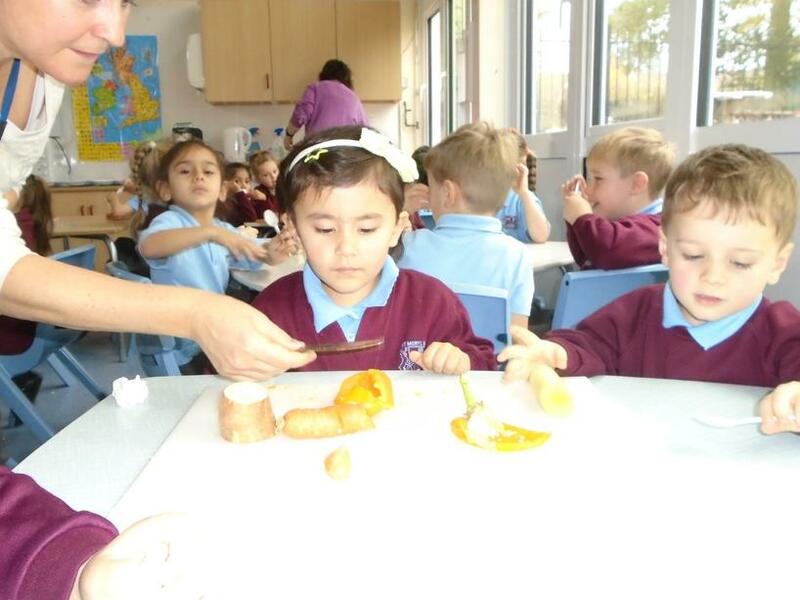 We got to sample some food and celebrate Diwali. 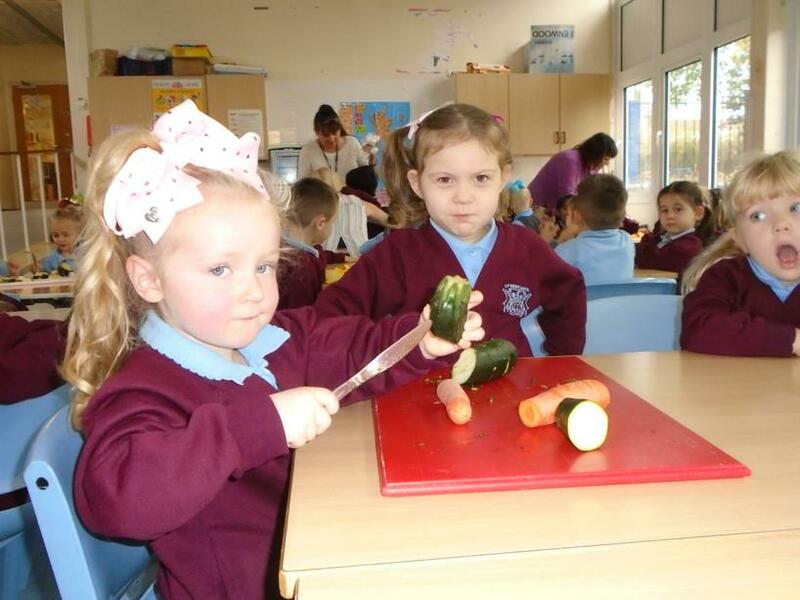 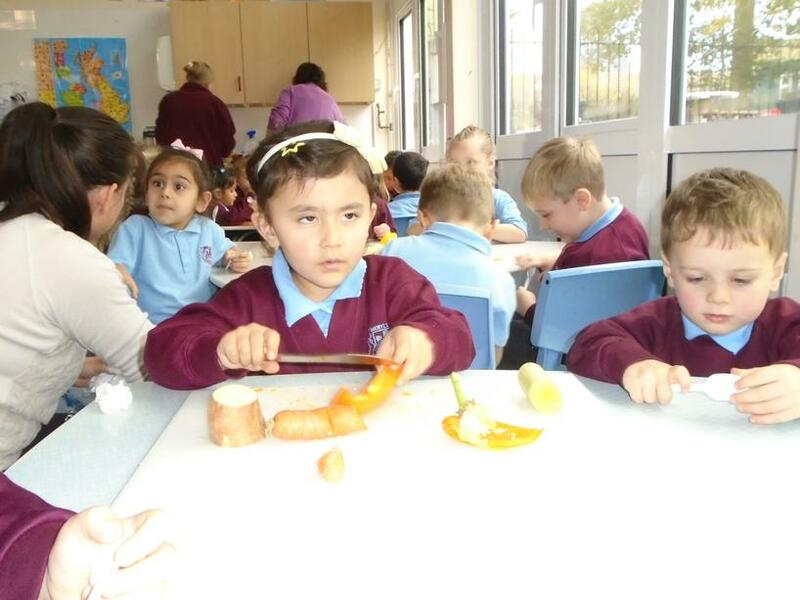 And Nursery children made soup and practised their cutting skills-it made the whole school smell delicious! 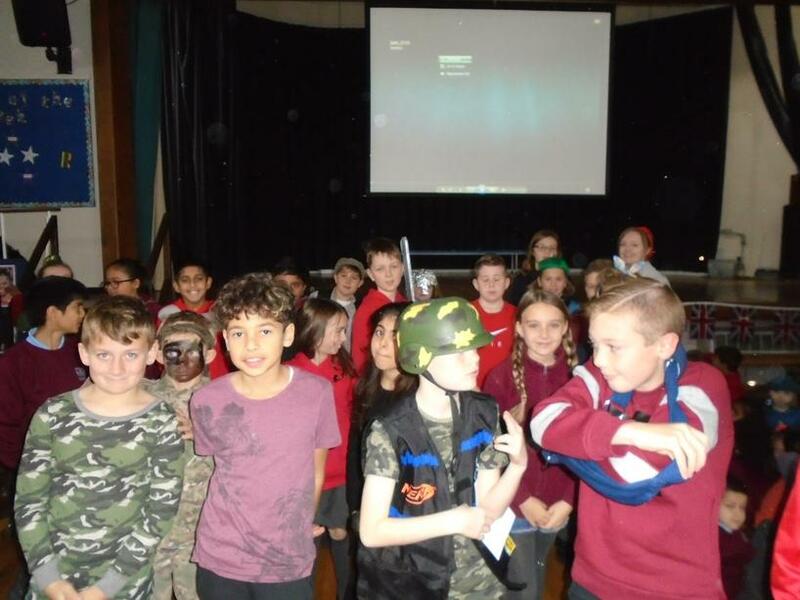 History day! 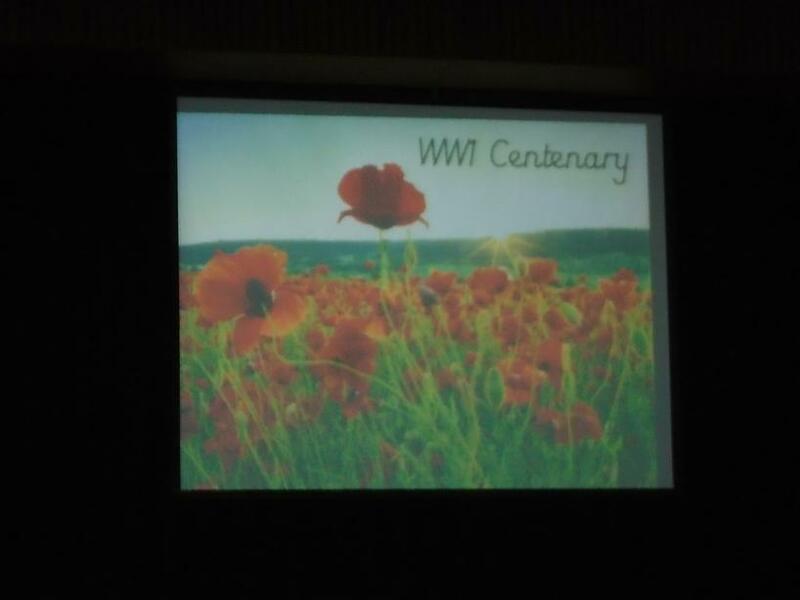 Miss Gocher organised a variety of learning opportunities to commemorate the 100th anniversary of the end of World War 1. 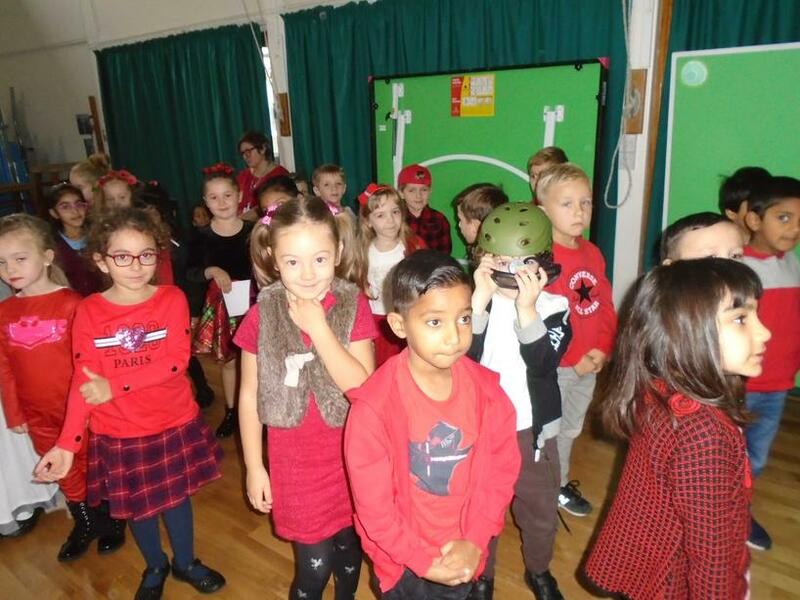 We dressed up in war-themed clothes or red for poppies. 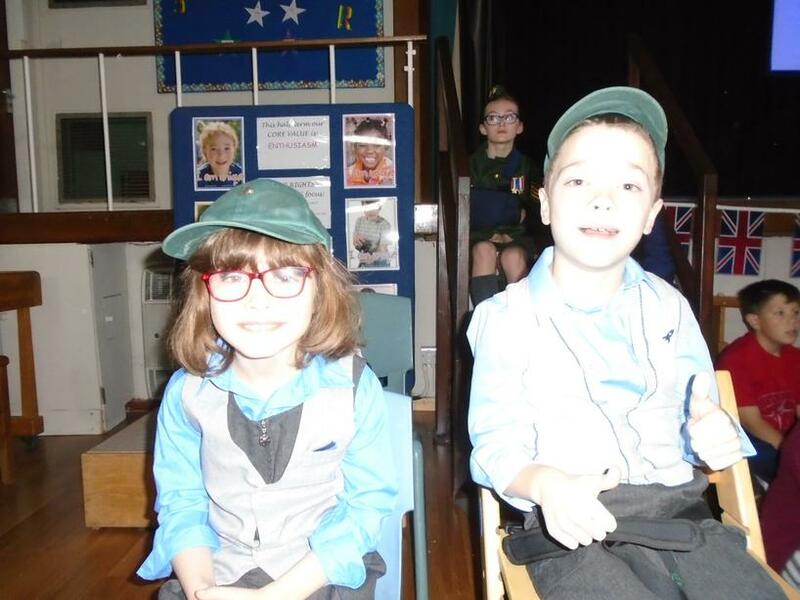 We listened to the 'Last Post' and were silent for one minute. 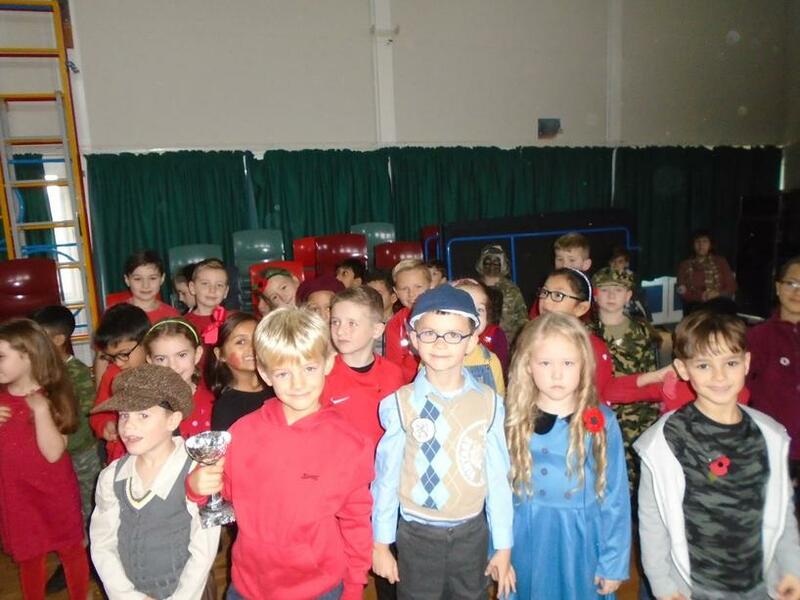 Then we had our very own street party just like people did at the end of the first and second world wars.